Turkeys are such funny birds and have an interesting history. 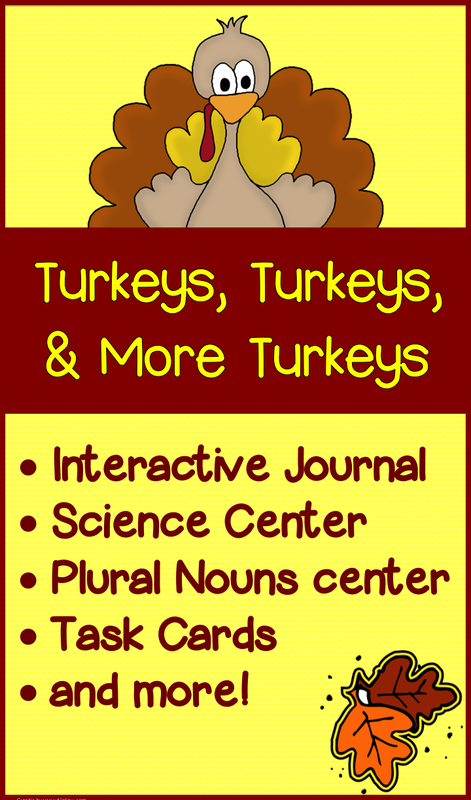 Studying these turkeys is a great way to integrate science and language arts. This site has some interesting information about turkeys.